Fully remodeled 3 bedroom plus den back split on a private 7524 sq.ft. 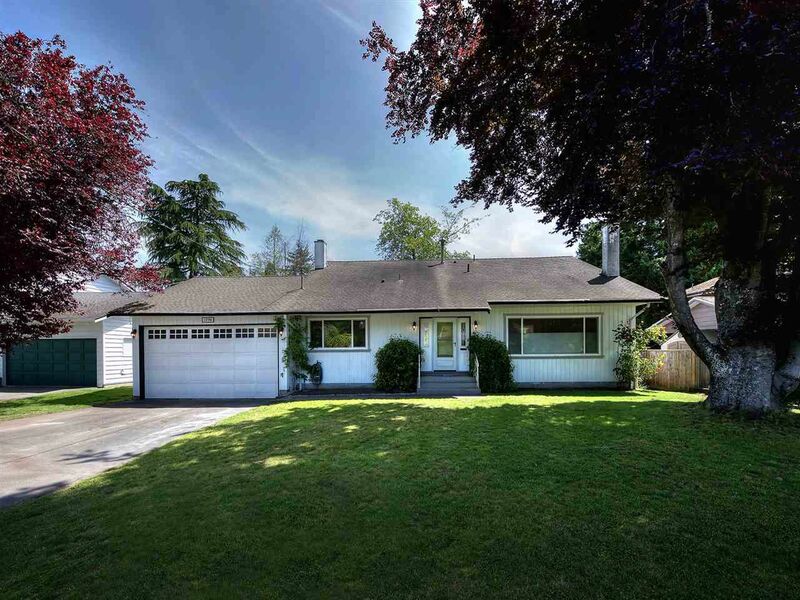 rectangular lot in CENTRAL TSAWWASSEN, just steps to schools, Town Center, beaches and new Mall. Taken down to the studs two years ago it is virtually new. It offers an open concept kitchen with center island and stainless appliance, overlooking dining and family rooms and out through French doors to a sunny private lot. Bedrooms are up, master has a walk in closet and 3 piece ensuite. The main bath has a soaker tub and there is a 2 piece on the main floor. Extras: high efficiency furnace, vinyl windows, beech wood flooring, new lighting, a workshop and a double garage and room for an RV. This is absolutely move in! !